Trying to find a cheap week away and wonder where you are going wrong? Check out my top tips to find a last minute deal to the sun and wave goodbye to expensive holidays! This is probably the most deciding factor. Do not expect to get a week in Marbella’s top hotel in August for half price, just because you booked it last minute. You need to be flexible on where and when you go. If you don’t have kids and don’t have to go during July or August – don’t! Choose the middle two weeks of a month or the last week of one month and the first of another. People tend to book annual leave in blocks, i.e the first two weeks of July or the last two weeks of July. 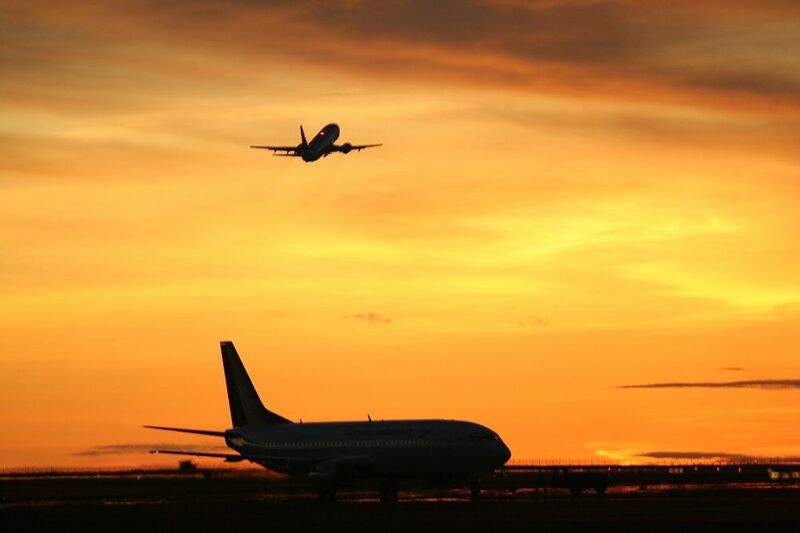 Travelling during midweek can also be less expensive than weekends, and the airports are less crowded! 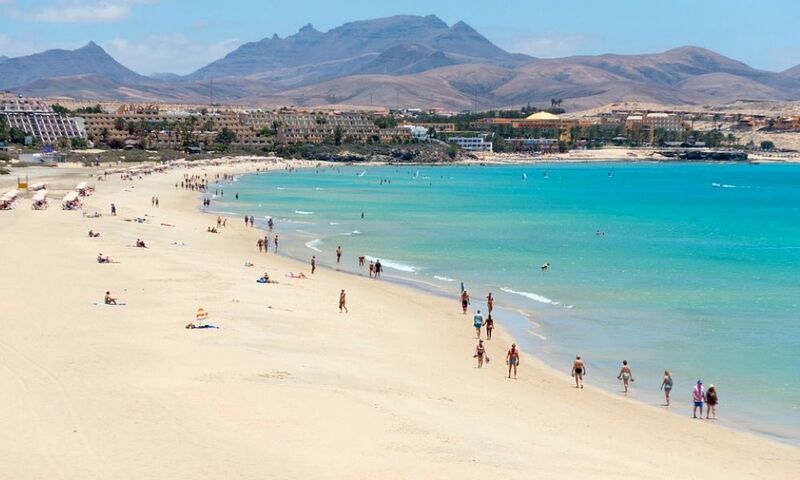 Spain, Portugal and the Balearic islands are popular with families so if you want to travel during the peak summer months, look at alternative destinations. The Canary Islands, Greece and Turkey will offer better value at that time, as will city break destinations. If you are looking to get away in September, Greece, Croatia and Italy are very popular with couples. You will find Spain and Portugal better value at that time of year, as children are in school. 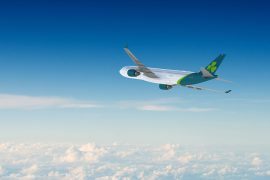 In many cases Ryanair and Aer Lingus fly to the same destinations. You will find that sometimes it is cheaper to fly out with one airline and home with the other. Not only might this save you money, but the flight times might suit you better too. 5. Use comparison hotel sites. Trivago and Tripadvisor will offer you prices for hotels or apartments across many different websites. You will be surprised at the price differences for the same property, between one hotel website over another. These are really useful tools if you are just looking for a break away and don’t care where you go. You can select specific dates or a particular month and narrow the search to beach, city break, nightlife, family etc. You will see a list of the cheapest prices for the time you wish to travel. Aer Lingus’ search is clear on the home page but Ryanair’s is not as easy to find, so click here. Skyscanner’s everywhere search is also great, particularly if looking to go somewhere further afield. Remember many package holidays include transfers and checked baggage. This can save you a lot of money over all, particularly if your accommodation is a long distance from the airport. 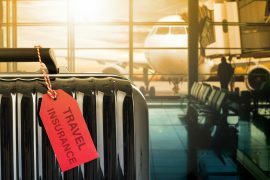 All inclusive holidays may appear more expensive but when you consider all your food and drink is included, it might be worth paying the extra money before you travel. If you see a cheap holiday online, ask yourself what is included and compare the price with a package holiday to the same destination. 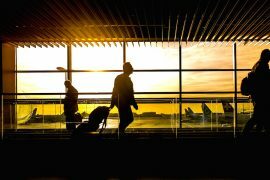 Sometimes longhaul holidays can be better value than short haul, particularly in the summer months when families are looking for short flights. A week in a luxury hotel in Thailand for instance might cost less than a similar hotel in Spain. And when you factor in the low cost of living, you may find overall there will be a significant saving. Tropical Sky have deals to Asia and the Caribbean from €999. 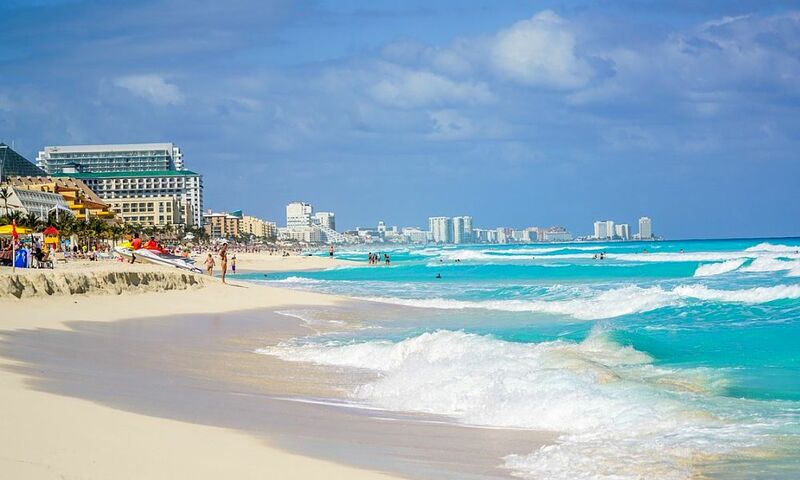 With the introduction of direct flights to Jamaica and Mexico this year, there is incredible value for package deals with prices from €1199 for two weeks staying in a luxury hotel on an all inclusive basis. Travel agents are constantly checking travel deals. That is what they do, day in day out. Chances are they will know instantly what the best value is for a particular time of year. Call your local travel agent or check out the top deals by travel agents on the ITAA’s ( Irish Travel Agents Association) website. They will save you time and money searching various websites. And finally remember a deal is not a deal if you have a terrible holiday! If you are not booking with a travel agent, make sure you check hotel reviews on tripadvisor and check transfer times etc. If travelling further afield make sure your cheap flight to Thailand doesn’t take you three days to get there! I hope you found this post helpful and you find a last minute deal to the sun. Where ever you go – enjoy! 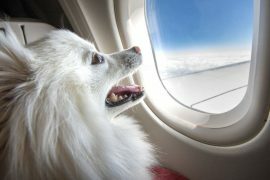 What Airlines Allow Pets On Planes? Previous articleMy Top Ten beauty buys when travelling.